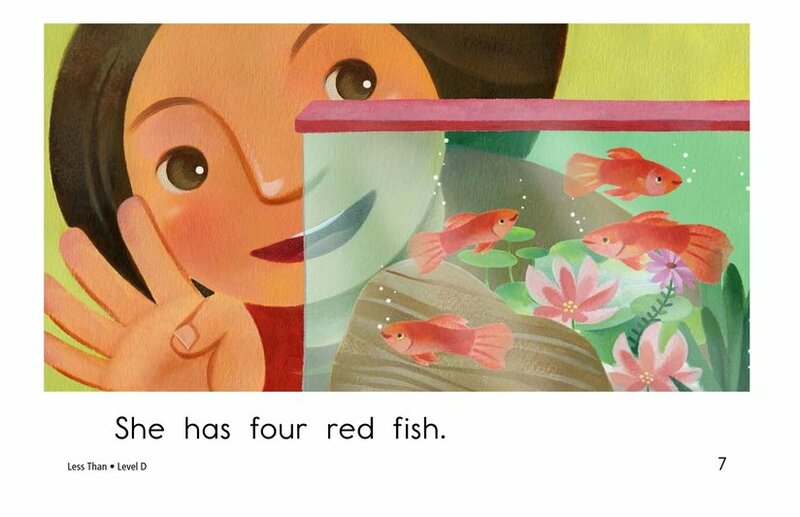 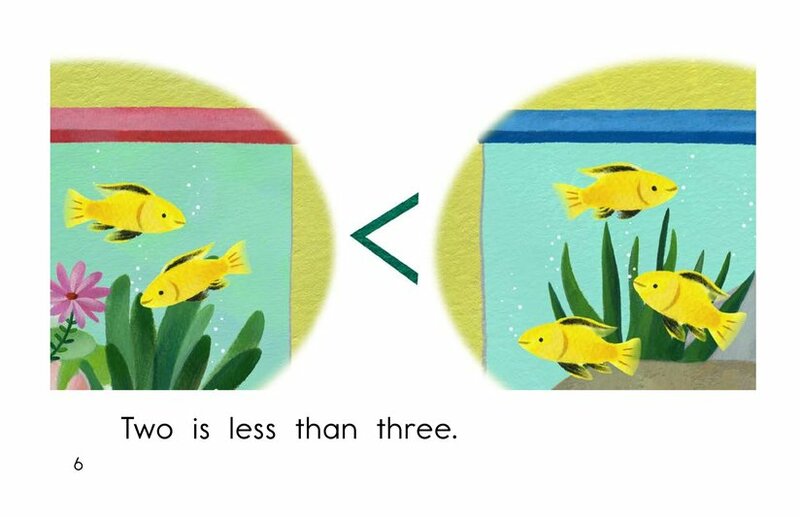 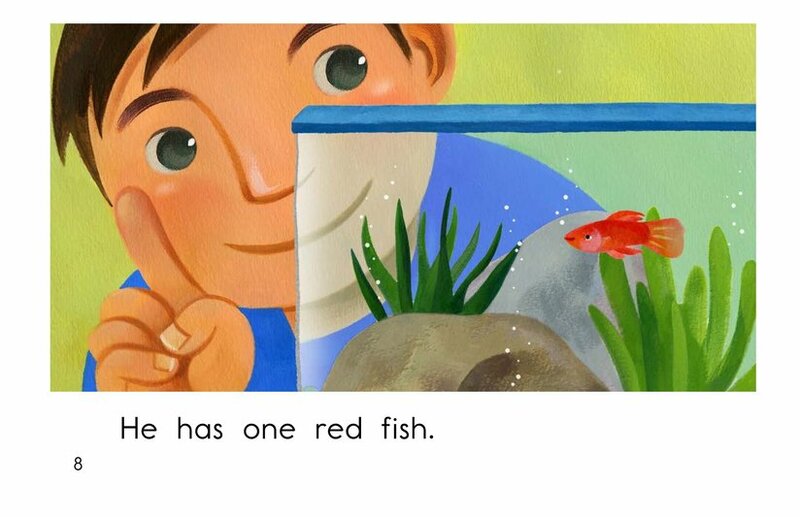 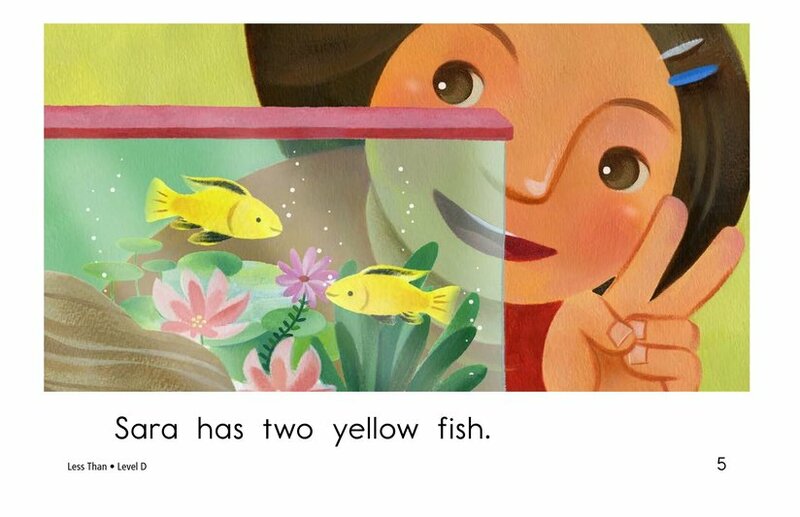 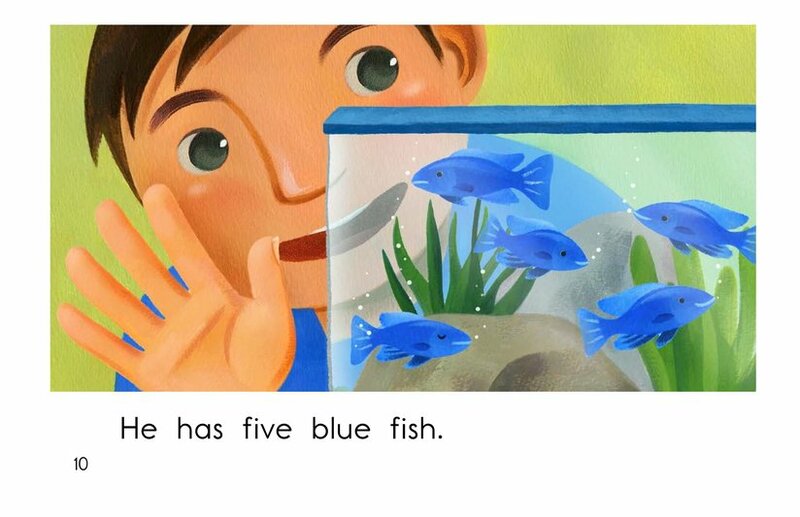 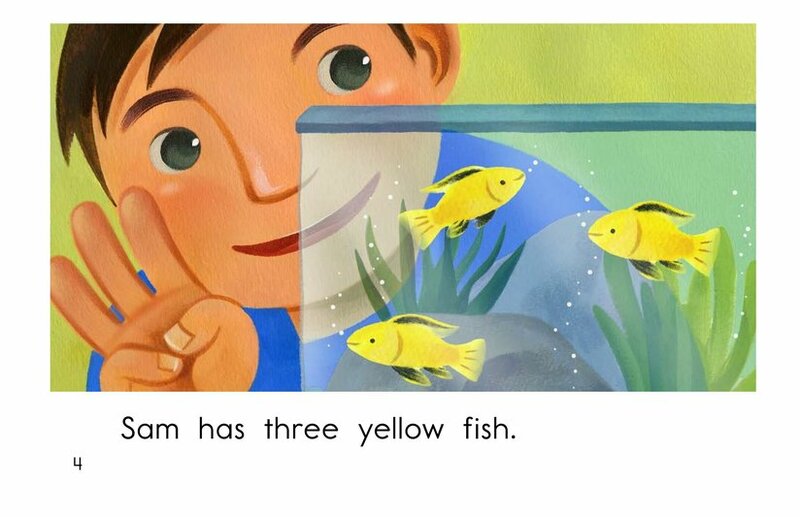 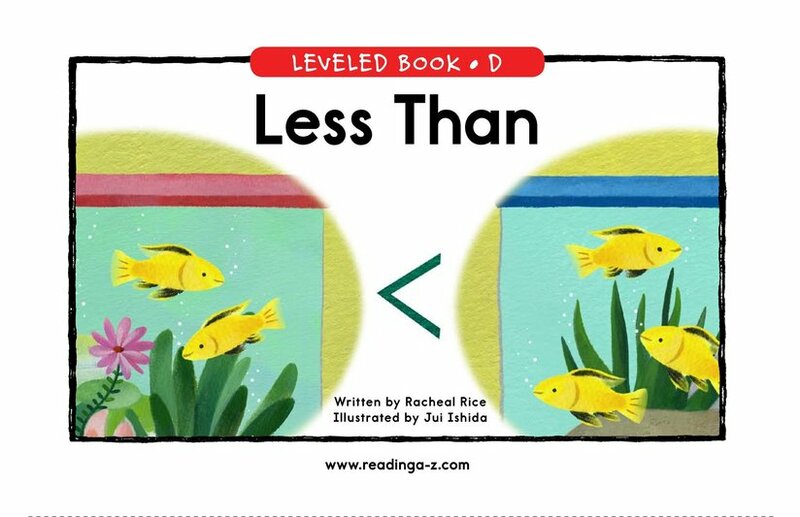 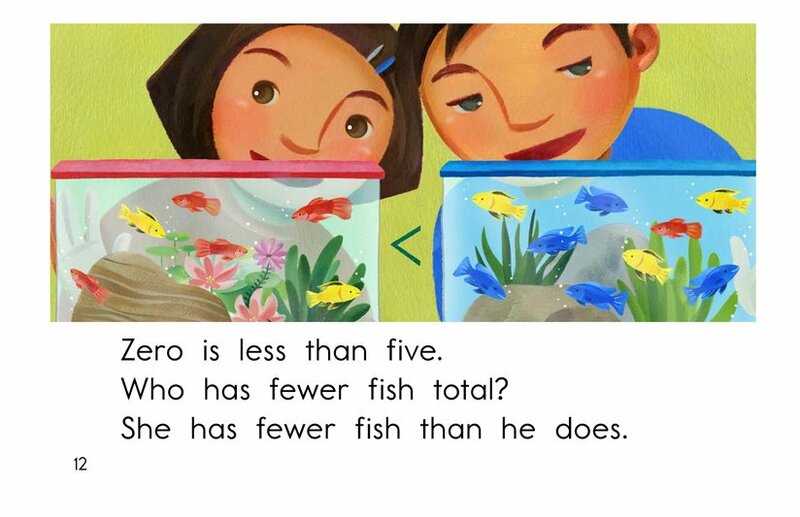 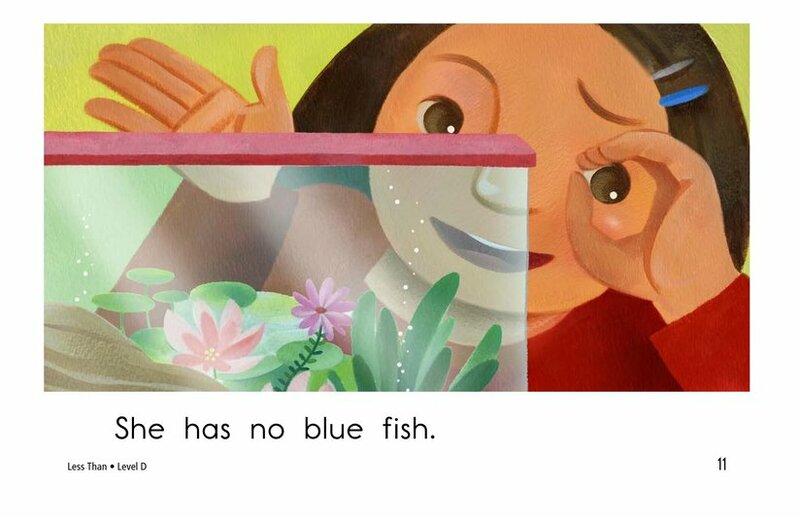 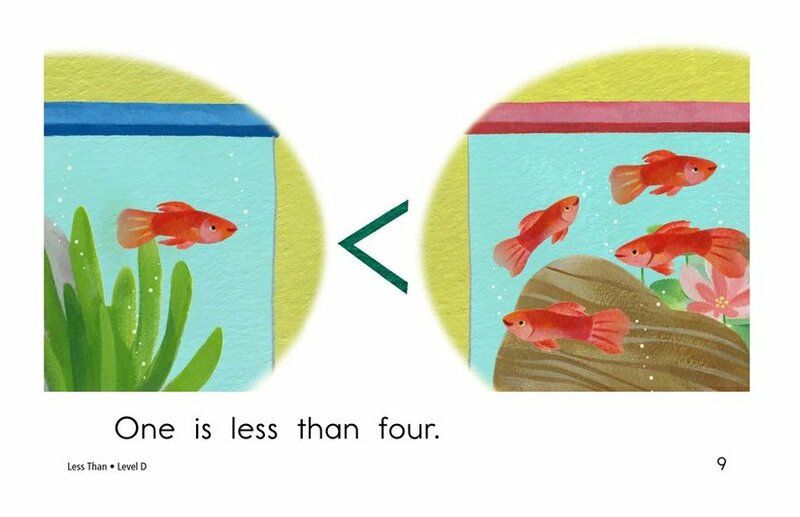 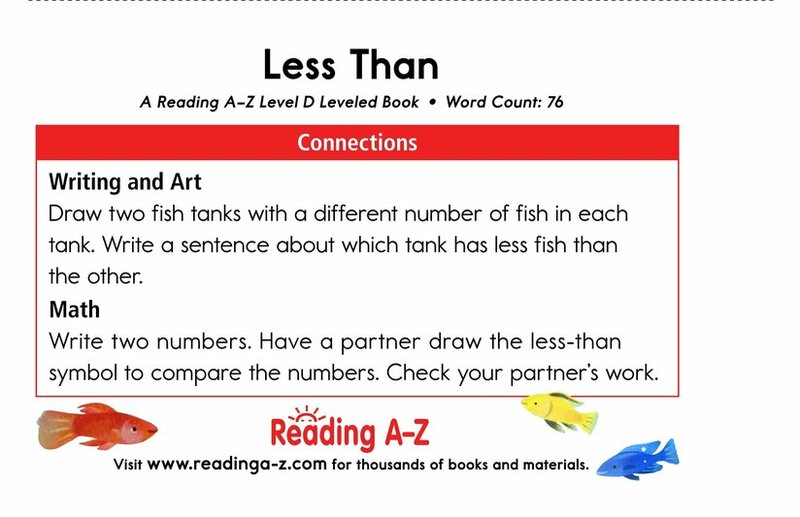 In Less Than, students will learn how to compare unequal numbers as they count Sara's and Sam's fish. 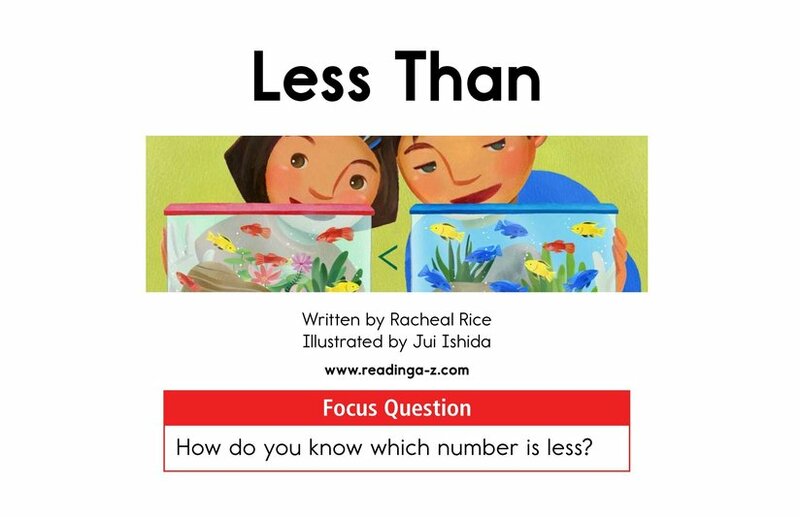 The colorful, detailed illustrations will support students as they read this informative book about the math concepts of counting and comparing. 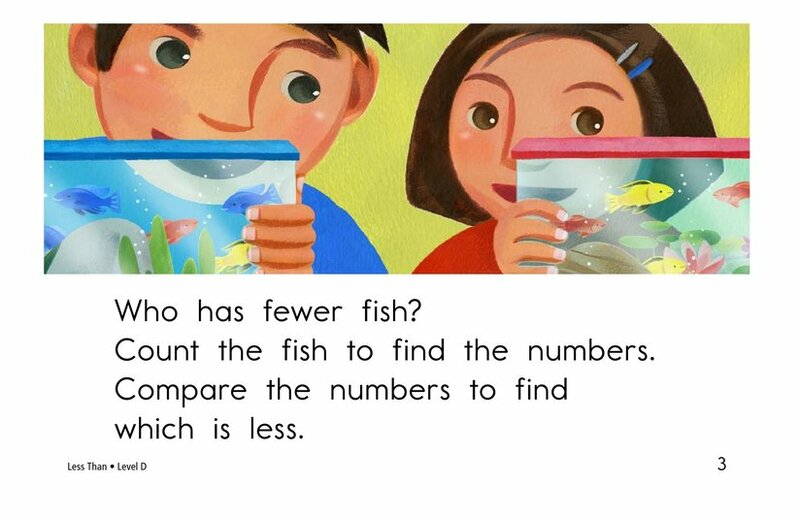 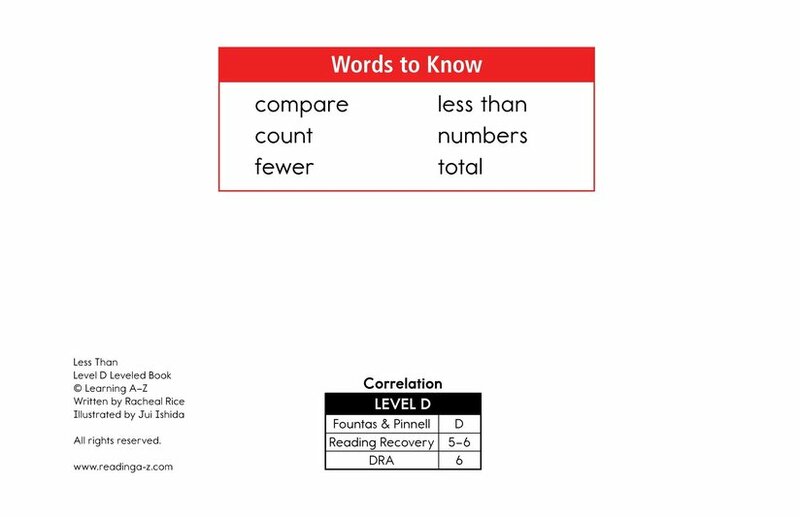 The book can also be used to teach students how to compare and contrast and how to properly use adjectives in sentences.